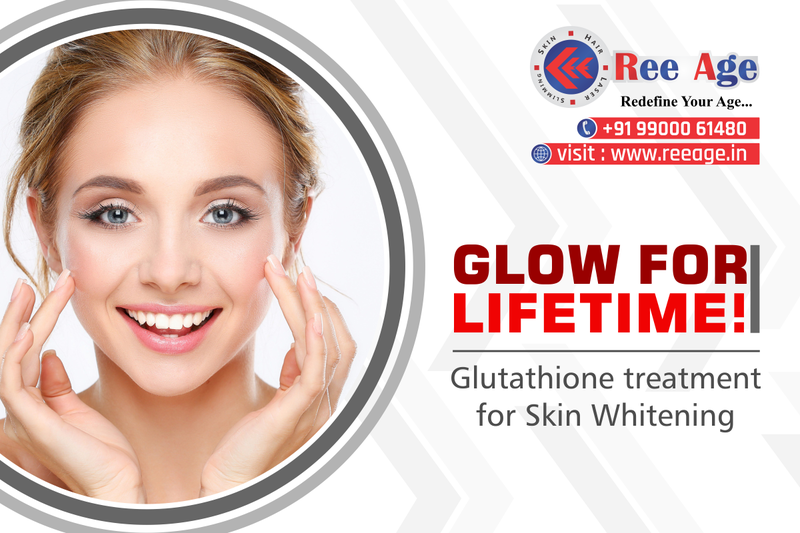 Glutathione treatment for Skin Whitening & Hyper Pigmentation in Bangalore. Glutathione is new trend for lightening skin nearly 3-4 shades. Glutathione is supposed to be extremely safe for skin whitening purposes, however lets understand it more in depth to decide why we need it. Why Glutathione? 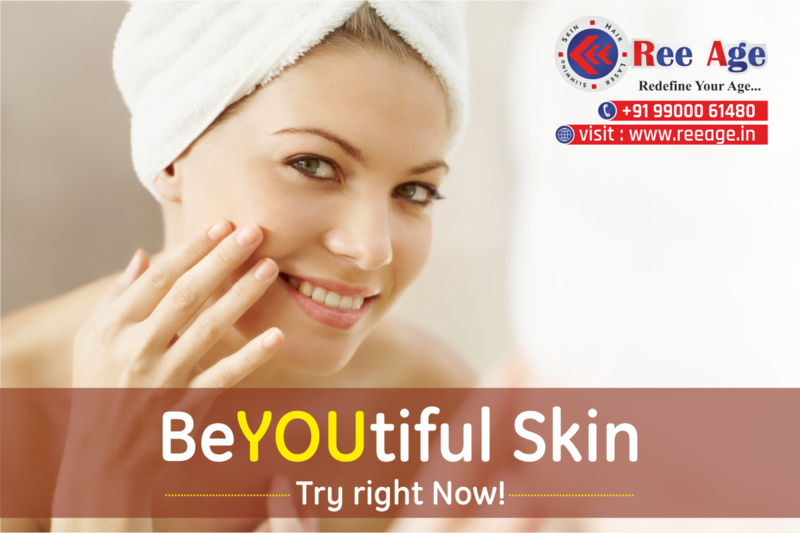 Because it peels the skin, thereby whitening it and giving a new look. Its more effective than any home remedy and fairness creams that try your patience. Sounds interesting? You might have heard people saying put tomato and papaya on you face as a mask, or certain beauty specialist telling you to consume, oranges, spinach, walnuts etc along with tomatoes. But the straight fact it, these food items are actually carrying a percentage of glutathione in them. But the sad truth is, it doesn’t guarantee results and nor does it start showing an effect the minute it is consumed. Glutathione is an anti-oxidant abundantly available in nature. It is found in plants, animals and many bacteria. Glutathione is manufactured inside human body by using Amino Acids naturally. It holds the capacity to kill toxins and free radicals in your body, whiten your skin tone and improve hyper-pigmentation. With increase in age or with any disease, the production of this anti-oxidant reduces and therefore the need to supplement the body orally or by injecting is the new trend to keep the glow and health intact. However, this treatment doesn’t not give dramatic effects overnight. It binds within you and hence it will be slow but efficient. Not a very costly treatment but gives a long-term effect though not permanent. So, the dilemma is resolved. Go for it! 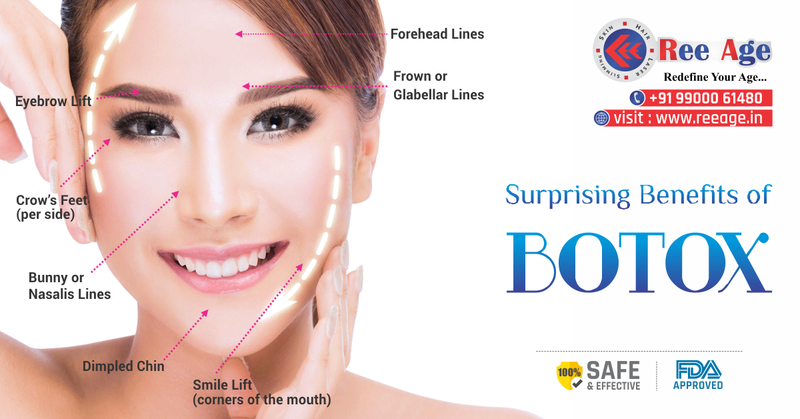 Injectable filler (injectable cosmetic filler / injectable facial filler) is a soft tissue filler injected into the skin to help fill in facial wrinkles, restoring a smoother appearance. 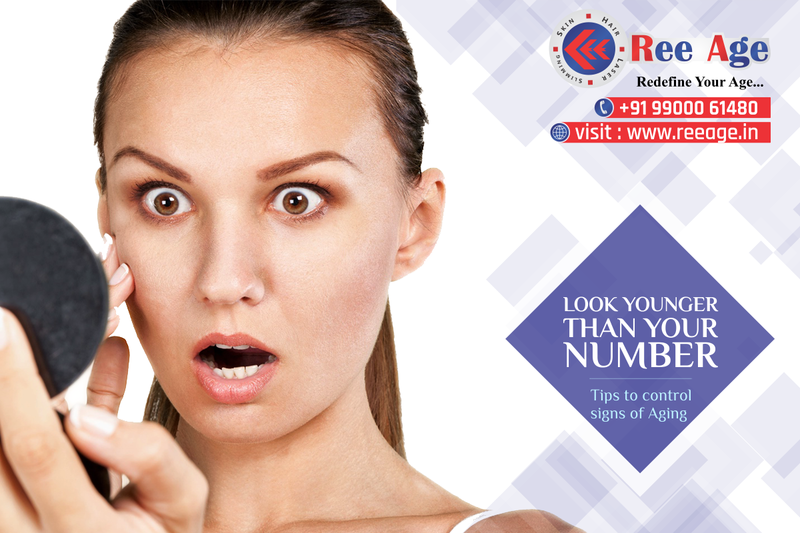 Most of these wrinkle fillers are temporary because they are eventually absorbed by the body. Some people may need more than one injection to achieve the wrinkle-smoothing effect. The effect lasts for about six months or longer. Successful results depend on health of the skin, skill of the health care provider, type of filler used. 1. Use a foaming facewash during monsoons as there is lot of moisture in the air. 2. Avoid oil-based makeup products during monsoons. Make sure you use mineral-based foundations for make-up during monsoons. 3. It is very humid during monsoon season, which causes itchiness on the scalp. Make sure use warm coconut oil for a Hair massage. Incase you are suffering from dandruff, we recommend Neem leaves.